There will be several Four Mile Run environmental stewardship projects occurring this Spring. The first will be a clean-up in the Arlington (or upstream) portion of Four Mile Run next Saturday. Stay tuned for details about about the Four Mile Run DOWNSTREAM Clean-up coming on April 6th! On Saturday, March 9, from 9:00 a.m. to noon, Arlington County will be organizing its annual cleanup of the Four Mile Run watershed. This free event will take place at designated sites including Madison Manor, Bon Air, Bluemont, Glencarlyn, Barcroft, and Shirlington Parks to help clean up stream banks and park areas along Four Mile Run. 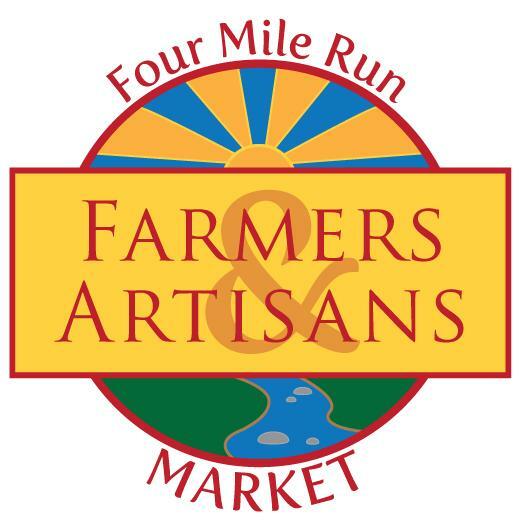 Four Mile Run is Arlington’s largest watershed draining to the Potomac River. All are welome to participate including individuals, families, and groups. Several sites have areas that are easily accessible and safe for young children. 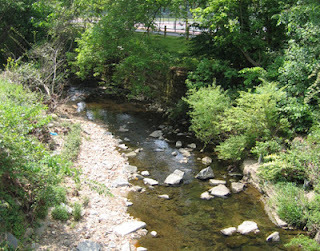 The Arlington County Park Rangers are organizing this watershed cleanup. For more information, contact them at 703-525-0168. ACE is pleased to partner with the County and will be coordinating the cleanup sites at Barcroft Park and Shirlington Park.